Signs others opinions matter too much. Are you paying too much attention to other people’s opinions? life. Do you find yourself asking other people for their opinions on what you should do? If you find it hard to make decisions about your life without consulting others, the problem may be that you are paying too much attention to what others think and not enough attention to your own feelings. Here are some signs that what others think is running your life more than you are. You measure yourself by other people’s opinions. You are the expert on your life. No one else knows your particular struggles and challenges. Constantly seeking others approval results in a needy person. The person whose opinion most matters is yours. If your primary yardstick for measuring your self-worth is other people’s opinions, you are using the wrong ruler. You ask what they mean by that a lot. Do you find yourself questioning what others mean? If you’re asking “why did you say that” and “what did you mean by that?” a lot, it is very likely that you have become overreliance on other people’s opinions. You let their opinion stop you. If you find yourself not doing things that you enjoy or that might benefit you because of other people’s opinions, you’re losing control of your life. Other people’s opinions may be fine for them, but if you over-rely on their opinions, you are living their life and forgoing your own. You worry about saying the right thing. Healthy communication includes being able to tell others what you think and how you feel. You find yourself censoring what you want to say and searching for just the right words to say it you’re probably overly concerned about what other people think. You try to please everyone. If you try to please everyone, you’re likely to end up pleasing no one. In your effort to please everyone you will end up sacrificing your own opinions. No matter what view you take of things, some people will disagree, and some will not like what you say. You put others needs before yours. You must take care of yourself for you to be able to help others. It is not selfish to take care of yourself. Neglecting your own need in the process of caring for others robs you of the life you should have. Not being able to tell others no devalues you and your needs. You have the right to say no. Good self-esteem comes from recognizing the things you do well. When somebody gives you a compliment, accepted it. You are ashamed of things you like to do. Everyone has the right to have interests in life. Don’t be ashamed of your hobbies and interests. You continue to do things that don’t make you happy. You let others set your goals. Are you living your life pursuing someone else’s goals? That’s clear evidence their opinions are outweighing your own. You will only get this one life. Get clear on your goals. If our not clear on what you want out of life, you may be paying too much attention to other people’s opinions and not enough attention to your own. 6 Top Reasons to Go for Counseling. Reasons you may want to consult a counselor. Many people avoid going to see a professional counselor until their life falls apart. There’s been a growing acceptance of preventative medicine for physical health issues. Still, some people believe that going to see the doctor or the therapist is a sign of weakness. An increasing number of companies provide E.A.P.’s (employee assistance programs) for their employees. 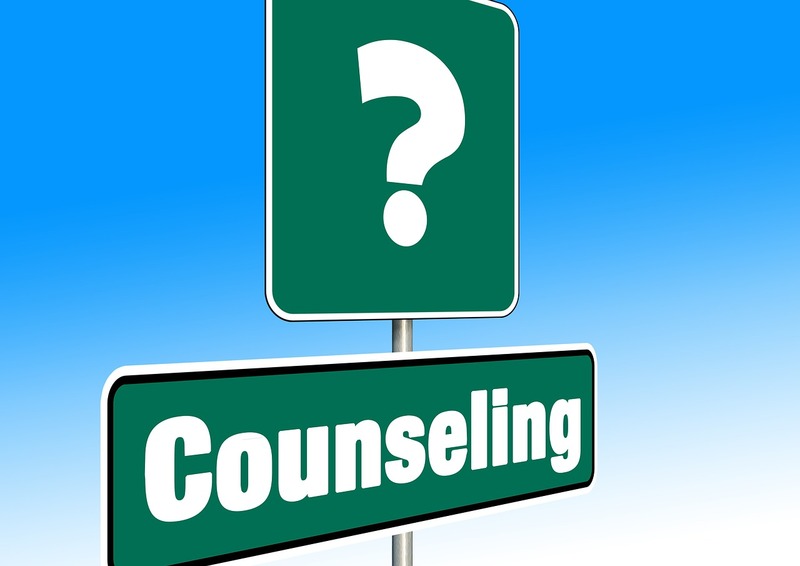 There are plenty of good reasons to see a counselor before your problems become severe. Avoiding counseling appears to me like walking around town with a broken leg. See the doctor, and that leg might heal, keep walking on that broken leg you may do permanent damage to it. 1. There are things you can’t talk to your family and friends about. Your family and friends may be sympathetic but if you keep talking to them repeatedly about the same problems you can burn them out. People close to you may judge you for what you think or how you feel. A professional counselor can listen to you nonjudgmentally. Professional counselors can provide you with the information you may need. They talk to many people with similar problems. They may be able to fill in gaps in what you know and refer you to resources where you can find answers to your questions. 3. They can mentor you on life skills. If you didn’t have a knowledgeable adult or older sibling in your life, a counselor could fill that need. Even when you have great role models, you may not have learned every lesson. Counselors can help you with skills to reduce or manage your anger. They can help you cope with your anxiety. If there are feelings you find it difficult to manage, a good therapist can help you learn the needed skills. 4. When you get counseling, they can tell you the truth. The smartest people sometimes get extraordinarily dumb ideas. Top executives need to beware of yes-men and yes-women. The people close to you may not want to hurt you or offend you by telling you the truth. 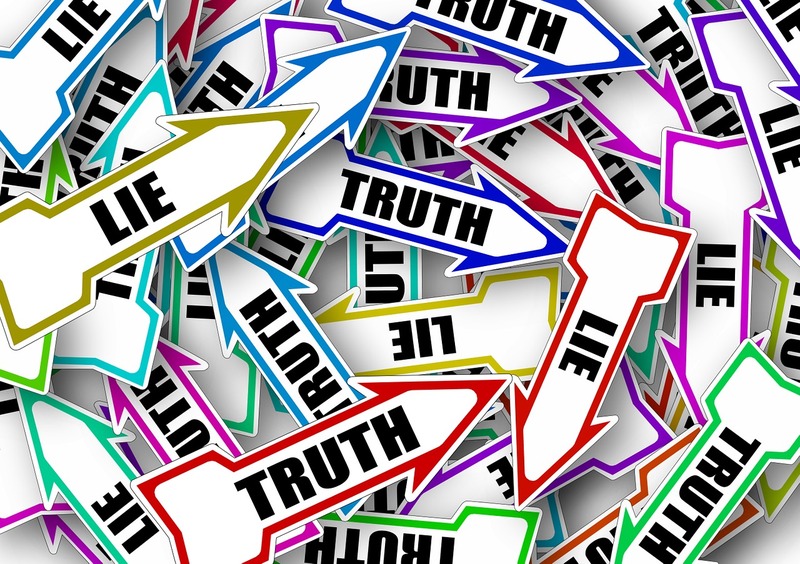 A professional counselor can help you do something called reality testing. They can help you sort out your thoughts and separate the good ideas from the fanciful ones. 5. Prevention is cheaper and faster than cure. 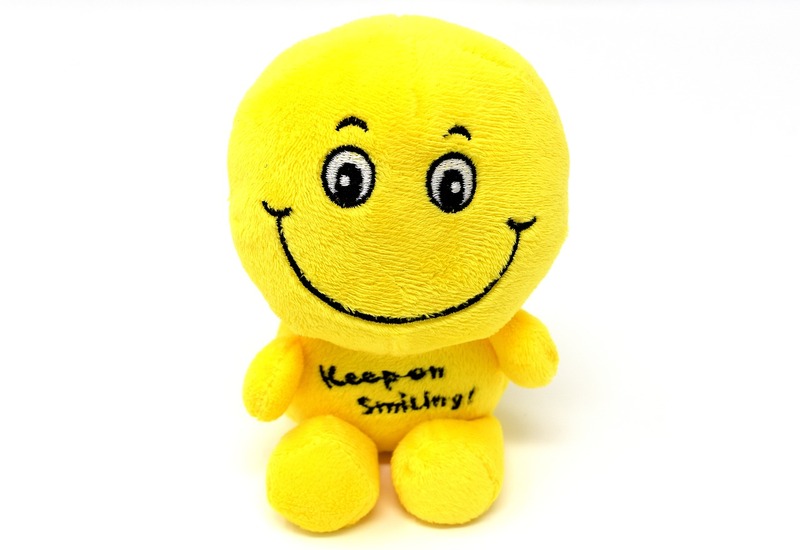 Dealing with emotional problems in the early stage can prevent them becoming huge problems. 6. Counselors can give you another perspective. Successful athletes have coaches. You can’t see your own swing. A good counselor can give you a fresh perspective on the challenges you face. Don’t let fears control your life. cautious. Fear is an early warning system. It becomes a problem when you have the volume on your fear system turned up too high. It becomes like that burglar alarm system which goes off constantly and stops being useful. Often the fears people experience turn out to be false alarms. 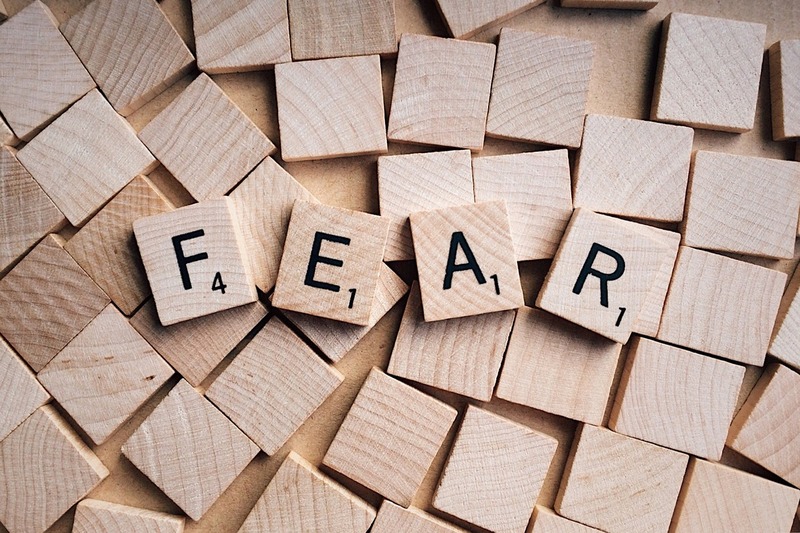 Here are some of the exaggerated fears that may be taking over your life. How many of these types of unhelpful fears do you experience? If you could, would you be willing to give up those fears? Being afraid of what others might think of you, can leave you paralyzed and unable to act. There may be a few people, your boss, or your partner, whose opinions matter. But most of the time, what other people think about you is none of your business. Don’t let your fear keep you from doing things that might be beneficial and enjoyable. Fear of not getting what you want. Being afraid that you won’t reach your goal can prevent you from enjoying the process of growing and living. Don’t let your fear of failure and disappointment prevent you from trying. When you stay in the fear of not getting what you want, you devalue what you have. Fear of losing or being out of control. The idea that we’re in control turns out to be an illusion. Humans don’t control very much in life, we adapt. You can’t stop the rain; you can carry an umbrella. Life becomes more enjoyable when you stop trying to control people and situations and learn to adapt to a changing world. This fear is based on the belief that the things you can’t see or don’t know must be dangerous. Often the unknown turns out to be enjoyable experiences you just haven’t yet tried. Many children resist trying new foods. The things we enjoy as adults were new experiences the first time we tried them. Fear of feelings, sadness, loneliness. Fear tells us we shouldn’t feel. Some people spend their whole life cut off from feeling, numb. Feelings can provide us with valuable information. Loneliness encourages us to seek out relationships with other humans. When you lose someone in your life, it is appropriate to feel sad. By avoiding loneliness and sadness, you also avoid being able to feel happiness and connection. Don’t let the fear of losing something take away the pleasure of having it. People are often afraid that a relationship will end, and so they avoid ever enjoying the companionship of that other person. Don’t lose out on the pleasure of doing things because you are afraid that eventually what you’re doing may come to an end. Try some of the simple fear reducing techniques. Many things you fear become less scary as you approach them. If you think about something, you want to do, act immediately. People who act in the first five seconds are engaged in action. Wait too long, and nothing happens. 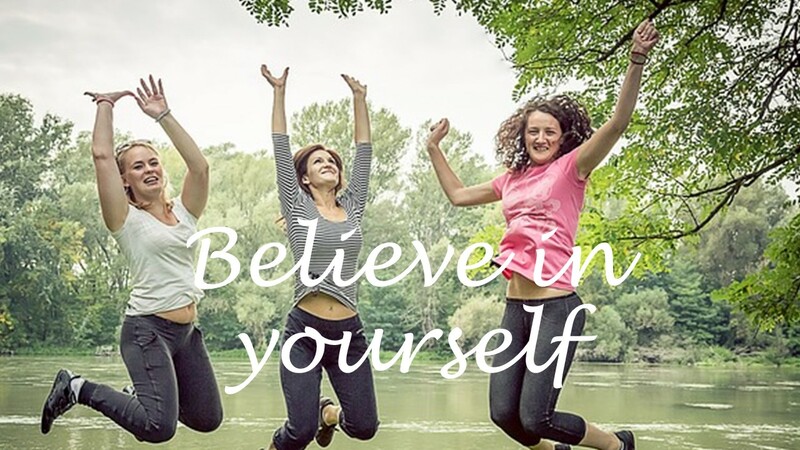 Tell yourself you can. Remind yourself that you can choose to do things. Avoid saying to yourself that you can’t or won’t. People who think negatively create unfavorable outcomes. People who believe that they can, accomplish many things others thought were impossible. Make self-care, time for yourself, a priority. Being constantly stressed out increases your fear. Not enough sleep makes you more anxious. Get plenty of rest, healthy food and allow yourself to make self-care a priority. A great way to reduce fear is to stretch your comfort zone. Each day try to do something that makes you uncomfortable. Tackle things that scare you and notice how that fear loses its hold over you. Learn more about the things that scare you. The unknown is often scary. Make the unknown a known. As you have more information, what used to scare you begins to feel less dangerous. Get better prepared, have the right tools and education. You can reduce your fear by getting the education and learning the skills you will need to be able to accomplish whatever you set out to do. Having the right physical and mental tools can make the task less daunting. Allow yourself to look and be silly. Put yourself into situations where you can take a chance. Put on a costume, act, sing or dance. Take a chance and let others see you in a new light. Have you ever felt like you just can’t get it together? disaster strikes. Lots of things in life can get you off track, knock you down, make you feel like giving up. Your problem might be a mental or emotional illness, anxiety, or depression were even PTSD. Or you might be struggling with alcoholism, addiction, or behavioral addiction like gambling or compulsive shopping. For some people, the problem that has knocked them down is one of those challenges of living. You may have lost a job and can’t find another. You started a relationship with high hopes, and now that relationship is over. Maybe it’s a divorce or a breakup. Maybe you’ve lost someone close to you. Those of you who have this blog in the past, know I believe in recovery. No matter what got you down, knocked in the ditch, it is possible to get back up, and start moving forward. Some of these life problems happen at predictable points in your life. Others of these challenges in living come about unexpectedly. My goal in writing the counselorssoapbox.com blog is to talk about mental illness, substance use problems and the challenges of living. Learning to have a happy, productive life, requires both skills and knowledge. 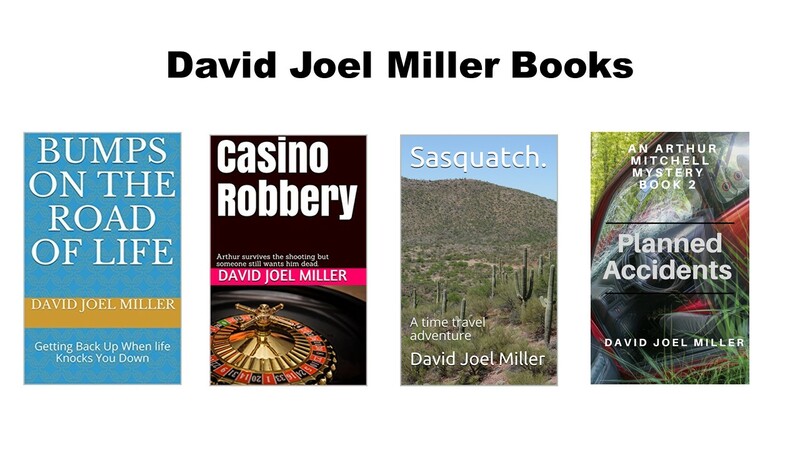 In addition to this blog, I’ve been working on some books to provide a fuller picture of the things that can go wrong life and how to recover. The first of those books are available today. Bumps on the Road of Life is now available in Kindle format. It was released today 11/13/17. The paperback version is also available. Look at the description below. Thank you, to those who have already ordered paperback copies and preordered the Kindle Edition. Casino Robbery is available now in paperback. The Kindle Edition can be pre-ordered now and will be ready for distribution on 11/20/17.